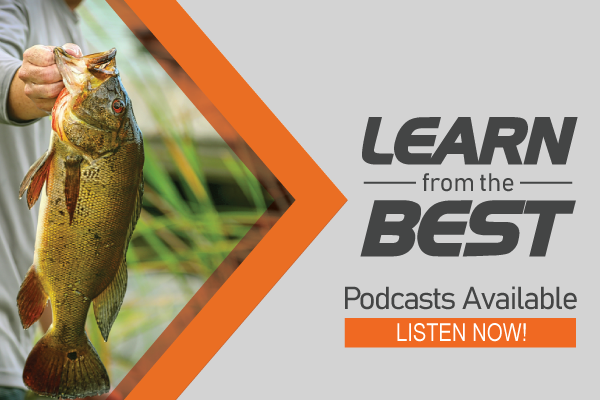 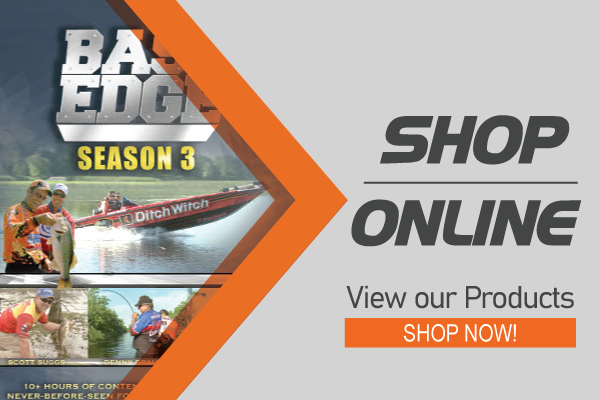 Bass Edge Radio, presented by Megaware KeelGuard provide listeners with a Special Bassmaster Classic Edition in their top rated podcast! 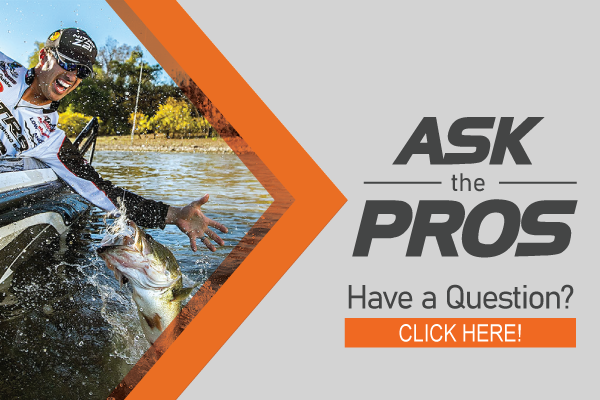 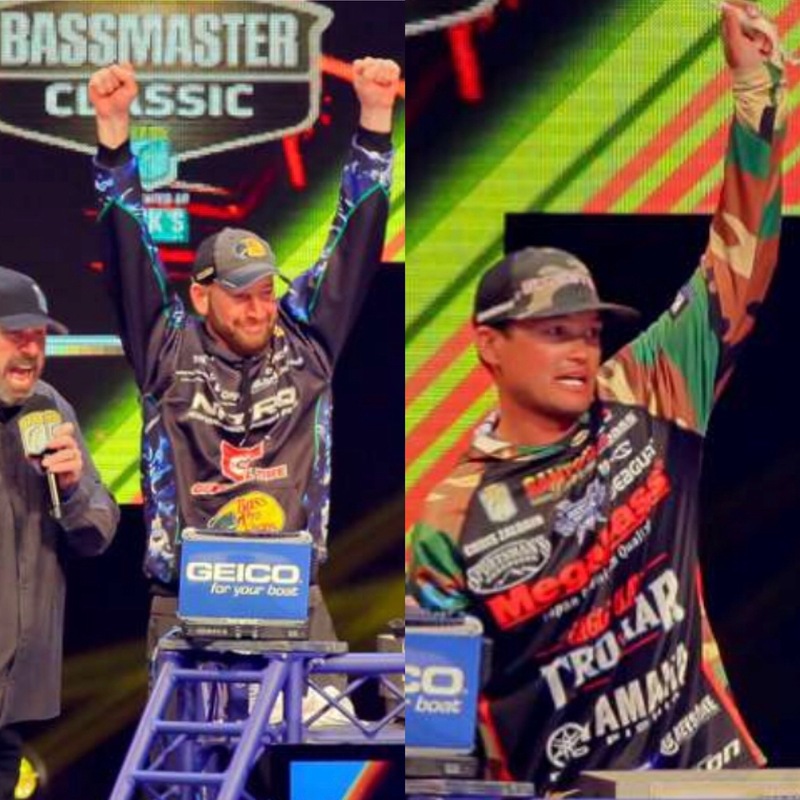 2019 Bassmaster Classic Champion Ott DeFoe and BASS Elite Series Pro Chris Zaldain are on the line chatting of how their special moments unfolded during the 2019 Bassmaster Classic! 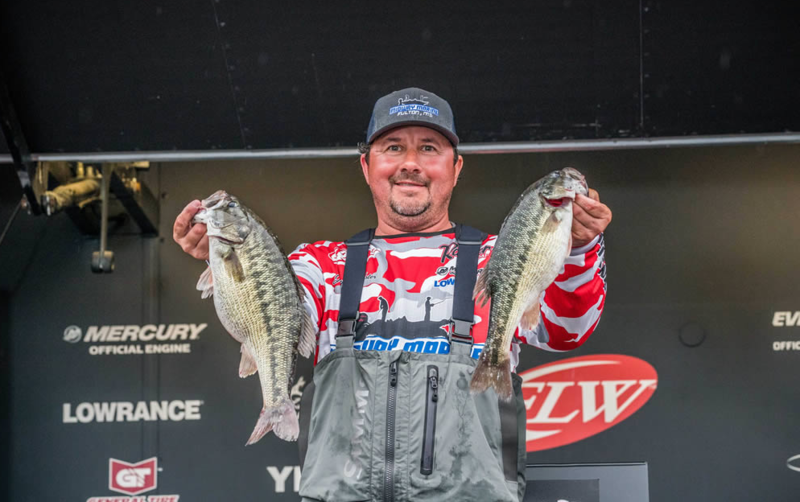 Bass Edge hosts Aaron Martin and Kurt Dove discuss with Ott the ups and downs during the event and then Aaron and Kurt chat with Chris about his Day 2 monster bag and details of swim baiting.